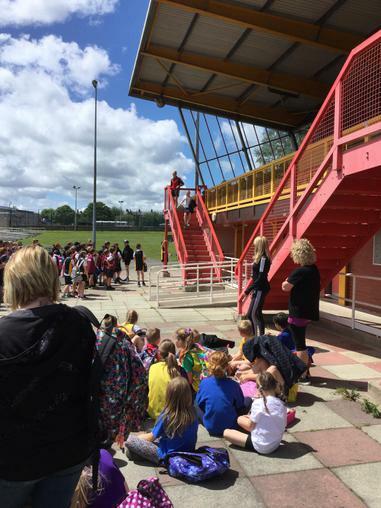 A huge well done to all the children in years 3/4/5 and 6 who took part in the athletics today. We had some super achievements and great sportsmanship from everyone. Well done. A special well done must go to Grace for achieving the David Evans trophy for her super smiley attitude, sportsmanship and her athletic skills.